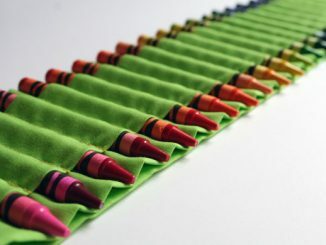 Lots of talented people create art with crayons but the Doctor Who Carved Crayon Art reveals a new way to use the colorful sticks to make creative art projects. 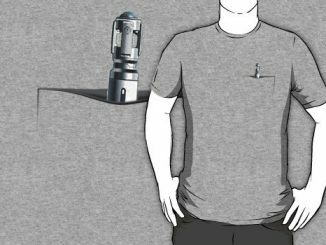 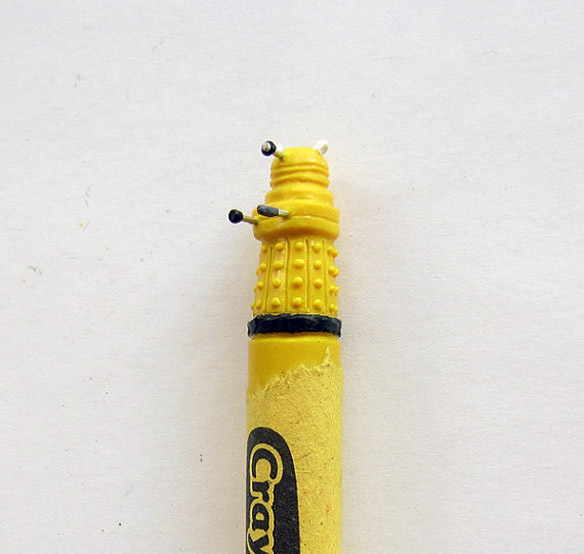 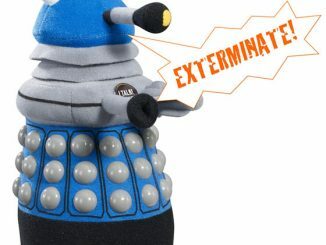 Using large crayons, which are slightly larger than regular crayons, this Etsy artist offers three exciting goodies for Whovians to add to their Doctor Who collection. 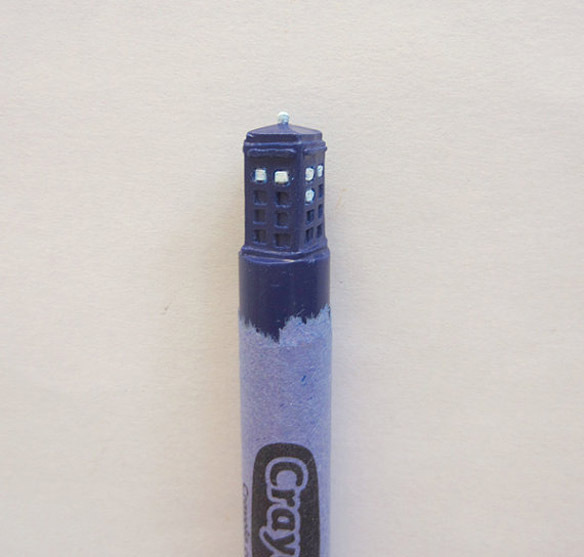 In addition to the TARDIS carving above, crayon art depicting a dalek and the Doctor’s sonic screwdriver are also available. 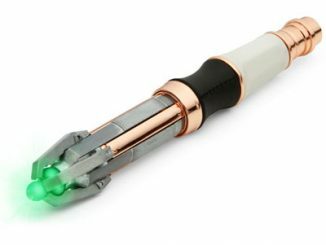 Because of the customized nature of the work, it’s possible to request a dalek in some other color besides yellow, and you can also select a different style sonic screwdriver if you’re not into the one wielded by Matt Smith’s Eleventh Doctor. 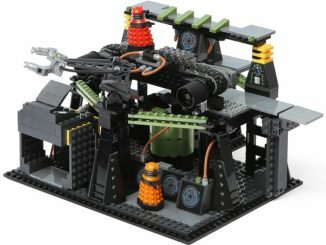 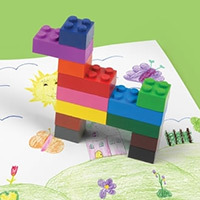 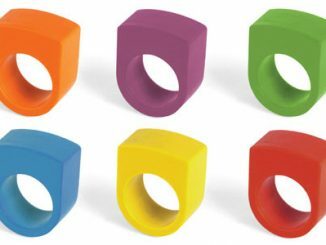 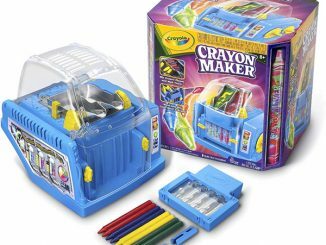 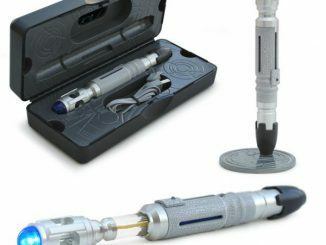 You could possibly get the TARDIS in another color as well, but that would be sacrilege so we won’t speak of that again. 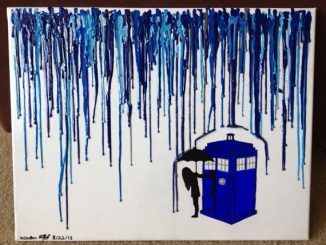 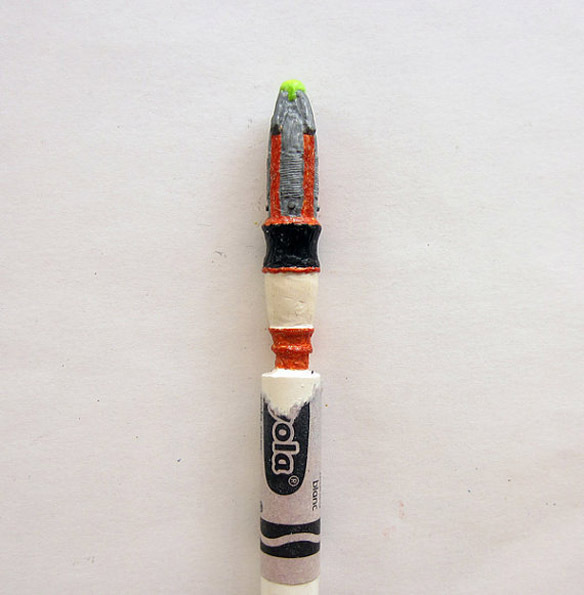 The Doctor Who Carved Crayon Art is available at CarvedCrayon’s Etsy shop. 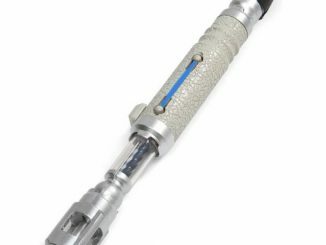 The TARDIS is $35, the Dalek is $40, and the Sonic Screwdriver is $45.